People buy from people that they like. 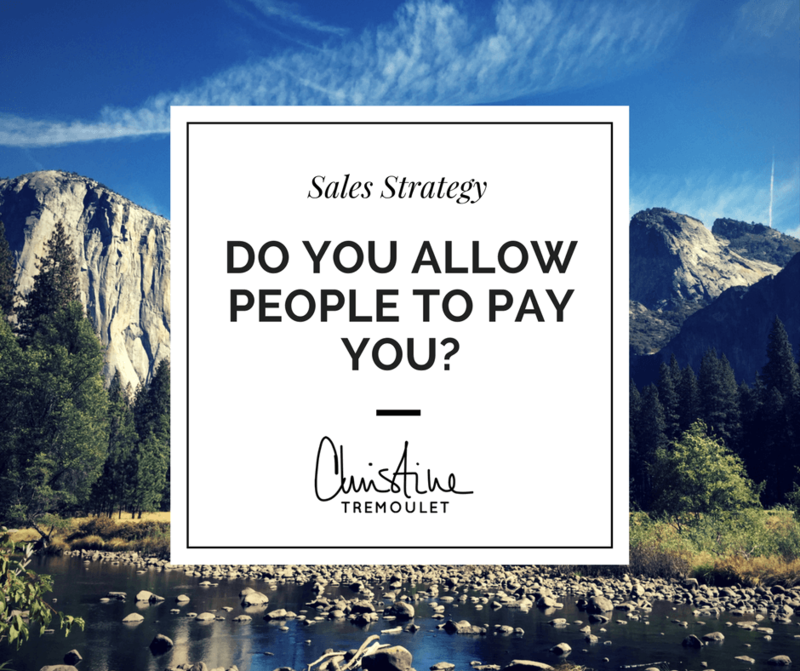 More importantly, people buy from people that they CONNECT with. That connection occurs when you are vulnerable and share your personal experiences with your clients. Are you giving me something to connect with you over? 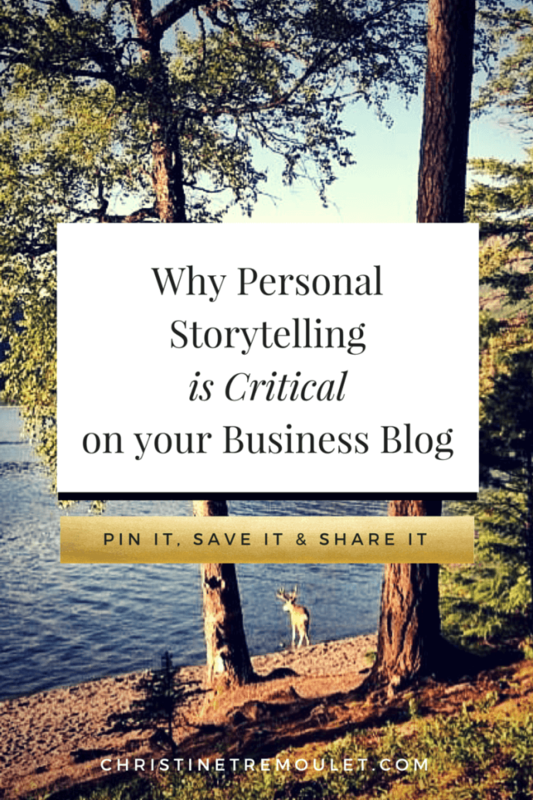 Are you sharing personal posts on your blog? A view of your day-to-day life? Something that tells me why you should be my BAE? When all you post on your blog is the latest client session that you photographed, it tells me nothing about you. I don’t care about those people. I mean, I love seeing your amazing photographs, but I don’t care about the people in them. Especially if all your blog post is is telling me how this is your favorite session ever, and that they are your favorite clients, and then there are 40 photos for me to scroll past. That client of yours LOVES that post because they are their photos. The rest of us? We want to know the story, to see the highlights, and to get on to your next post. When all you post about are client sessions, your blog is one of many in a crowded sea of photographers, and they all start to blend together for me. Post after post about favorite sessions. Nothing that stands out. What I am seeking is something for me to connect with you over. I’m longing for vulnerable connections through stories. When you tell me a story about that session? About YOUR experience? I connect with you. Stories are everything for the brain; it is what they are always craving. Think about it – if you only know part of the story? Your brain automatically starts to fill in the gaps. It is how we are wired. Scientific fact, legit, humans LOVE stories. We love to connect with other people. Give me a chance to get to know you. Let me fall in love with you. That’s cool. When I hit the social media account of someone I’m interested in, I stay there for 3-5 minutes scrolling around. When I hit a blog post about someone that I find interesting? I can spend an hour there going from post to post. I devour as much as I can. It isn’t a quick instant gratification hit. It is far deeper than that. I want to know more, and I have the chance to with a blog. I can dig back in the archives, I can see more than a snapshot glimpse — if you give me the opportunity to do that. Post your client’s sessions – absolutely! I want to see them. I want to see so much MORE though. I want to get to know YOU. I want you to be the one – the one to solve my problems, to provide the solution I need, to be the perfect photographer for me. The one I can trust to capture me as I am. The one I can be vulnerable with. Thing is, you have to be vulnerable with me first. Give me a reason to trust you. When I trust you, you are irresistible. It makes it almost impossible for me to even consider working with anyone else. 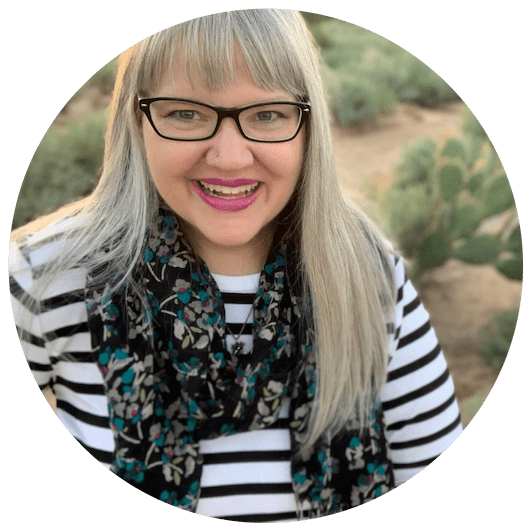 What can you share in a blog post today to make that vulnerable connection with me? What stories do I need to know? Christine Tremoulet liked this on Facebook. Lynette Young liked this on Facebook. Samantha Nickerson liked this on Facebook. Great article; so true! Thanks for the reminder! Janice McFarland liked this on Facebook. Beth Moses liked this on Facebook. Elizabeth Bankmann liked this on Facebook. Super Cool! You’ve really broken it down to why we care about any piece of news, literature, music etc etc… It’s all about the story. I want to strive to be less of a mirror of the client and more of a story teller! What a great post! I have wondered about whether to include personal stuff on my blog but I can see how this really does work. Thanks for the encouragement Christine.